Our heavy-duty molasses storage tanks are manufactured with a thick plastic wall, enabling the bulk storage of this high-density product. Molasses is a by-product of refined sugar beet and is an economical source of fermentable energy for livestock. It can be used as dairy, beef and sheep feed and even in liquid form has a specific density of 1.45, meaning it is high in dry matter giving good nutrient density properties. It can help to increase Average Daily Gain (ADG) as part of the animal’s diet. Our heavy-duty molasses storage tanks are roto-moulded with a consistently thick outer wall specifically designed to store high density liquid molasses. The tanks feature additional ventilation to help combat condensation and bacterial growth and are UV stabilised to prevent corrosion. The tanks are produced in a range of standard sizes from 3,500 – 20,000 litres and, like all of our tanks, can be interlinked to increase capacity if required. 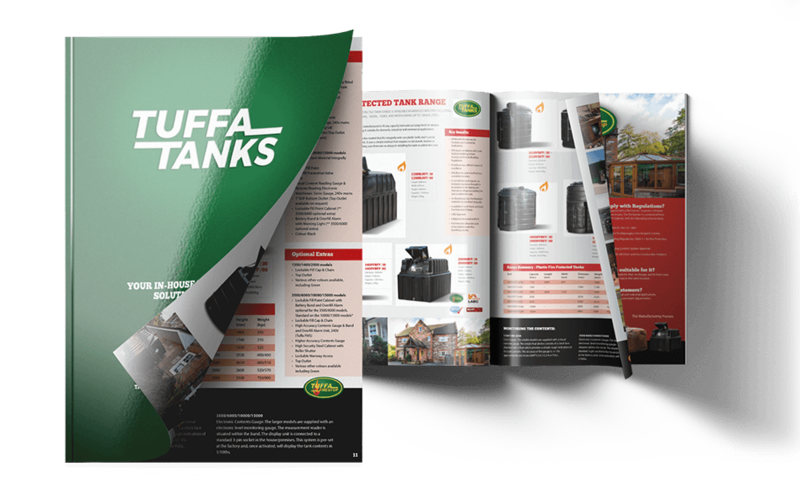 The tanks are robust but lighter than their steel counterparts, making them easy to install, requiring only a concrete base for stability. Our molasses tanks are CE marked and supplied with a 4” BSP outlet with a ball valve available as an optional extra. We can also produce steel stands to your specification to elevate the tank. We have many years’ experience supplying tanks for a wide variety of applications to the agricultural sector which has enabled us to design and produce a range of bulk molasses storage tanks that will have a working life of up to 20 years. As such, when you invest in one of our tanks, you are buying a high build-quality storage solution from the UK’s leading plastic and steel tank manufacturer. Don’t want to look online? You can download our most up-to-date brochure here; get an overview of our extensive range of products and find exactly what you are looking for. And if you have any questions please get in touch to see how our personable and professional service can help.